As many of you may know, our Country Director, Miriam Mason is working towards her PhD at the University of Durham. Unsurprisingly, her research relates to training teachers in Sierra Leone, a topic close to all of our hearts. As Miriam’s research has progressed, there are a number of academic articles relating to her work on the horizon. Her first academic article was recently published in Educational & Child Psychology Vol 35 No1, June 2018: Closing the attainment gap – What gap? 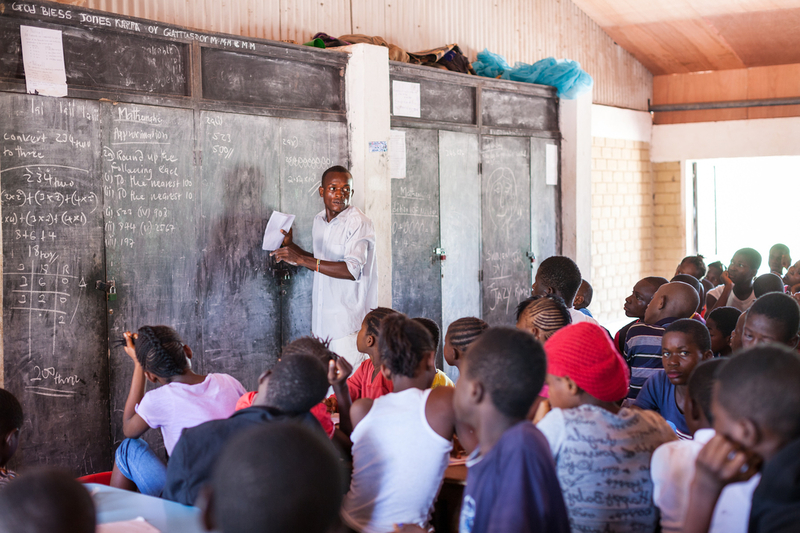 The article discusses the research that went into EducAid deciding if it would be able to provide teacher training and if so, what type of teacher training EducAid could provide to help close the achievement gap in Sierra Leone. You can find the article in Educational & Child Psychology or purchase it at the link below. Please join us in congratulating Miriam on this wonderful achievement.